If you have ever tried trading live stocks on your own, then chances are that you know how frustrating this process can get. You can spend an entire evening analyzing potential entries only to end up making significant losses when trades swing against your expectations. But what if you could work with a mentor who has been through all the ups and downs? 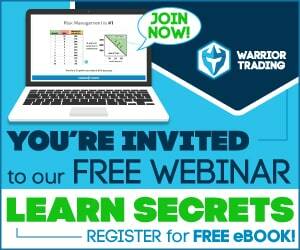 You could learn from their mistakes, increase your winning trades and minimize your losing streak. Well, at least that is what Timothy Sykes of Profitly promises to help upcoming traders do. But how exactly does the system work? Does it live up to expectations? Our Profitly review takes an incisive at the trading platform that is jeered and cheered in equal measure. Profitly is a multi-package program that claims to train upcoming practices on the best practices of maximizing their winning streaks as far as trading volatile currencies and commodities are concerned. 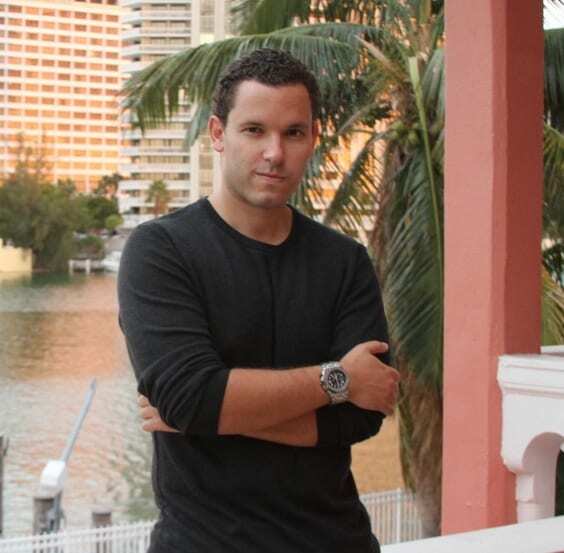 The company is a brain-child of Timothy Sykes and Michael Mosseri. Timothy is the one who conceptualized the platform based on his experiences as a trader. Apparently, he really struggled to make it as a first-time trader and ended up losing a lot of money. However, over time, he managed to learn a thing or two about successful trading and incorporated this to create an approach that educates traders on what moves to make and the mistakes to avoid. Michael, on the other hand, is the guru who put the pedal to the metal and built the platform from scratch. The company has been in existence for several years now and has so far attracted over 136K traders. Part of the company’s success, it seems, comes from their ability to dispense confidential information with premium account holders. The information shared, or should we call it market intelligence, comes in the form of analytics. For instance, if we are talking about the interplay between Great Britain Pound (GBP) vs United States Dollar (USD), the team at Profitly would share analytics to the effect of what trends the pair is likely to take. They would also provide you with analytics such as recent and planned announcements by the FED or any likely occurrences within the British economy. Such data is acquired from historical trends, technical analysis as well as semantic analysis. The beauty of Profitly is that it protects the trader’s anonymity and at the same time provides actionable information to enhance the outcomes of trading. The company provides a free demo account from where one can learn the ropes without risking their money in any way. There are over 30 brokers listed on the company. This again takes the hustle of having to find a genuine escape from the shoulders of an upcoming trader. One unique aspect of Profitly is the presence of a leaderboard where the best trades of the day are listed. As you would expect, most of the trades ranked on this board are ones made by the company’s gurus. As a user, all one needs to do is subscribe to respective guru services which may include text alerts, email alerts, live chatrooms or even outright training. If one guru’s advice does not live up to your expectations, then you have an opportunity to try others as provided for by the system. Honestly speaking, while this can provide one with the flexibility needed to switch between gurus, this can sometimes turn out to be a frustrating venture. An unfortunate trader, for instance, might end up purchasing a subscription from one guru, then another, and even Tim Sykes himself, but in the end, they would end up canceling the subscription in addition to the risk of their income drying up. This happens, but just like in any other market, there are those who are lucky enough to eke out a living out of this highly competitive system. Profitly is made up of two large categories of plans. It might, therefore, get a little overwhelming navigating through the whole list of options and, therefore, we found it important to break it down for you. First, you will find the standard plans. These are available under the “Pricing” section of the website. Basically, these are cheaper packages and they provide you with a chance to build networks within the site. The free package also falls under this three-tier category. Apart from those, you will also find various Guru Plans. These can be accessed through the “Guru” page of their website. The site focuses more on small cap and penny stocks and the styles are either short-term swing or intra-day trading. Of course, the beauty of this approach is that you get to see instant results on all your trades, unlike monthly or yearly trading where growth tends to be a little slow. There are three tiers available. Each one of them has its own fair shares of advantages and the higher you move up the tiers, the more features you can access. It takes a few seconds to create a free account. They only require your basic details like your name and email address. Once the account is created, a confirmation email will be sent to your email inbox. The confirmation link provided will launch your account from where you can enjoy limited privileges such as. While you can use the free account to get a hang of how things are done over here, the truth of the matter is that this level might limit your prospects. For instance, you will not enjoy access to any of the company’s premium services. Your access to the community and chat features will also be seriously limited. Add that to the fact that you will have to contend with pop-ups each time you click on a feature reserved for premium users. Nonetheless, the free account provides you with an opportunity to establish a base that you can grow over time. Then once you are comfortable with the deals on offer, you can upgrade to a premium account. At the bottom of the pyramid is a Novice package that costs $29.95 per month. 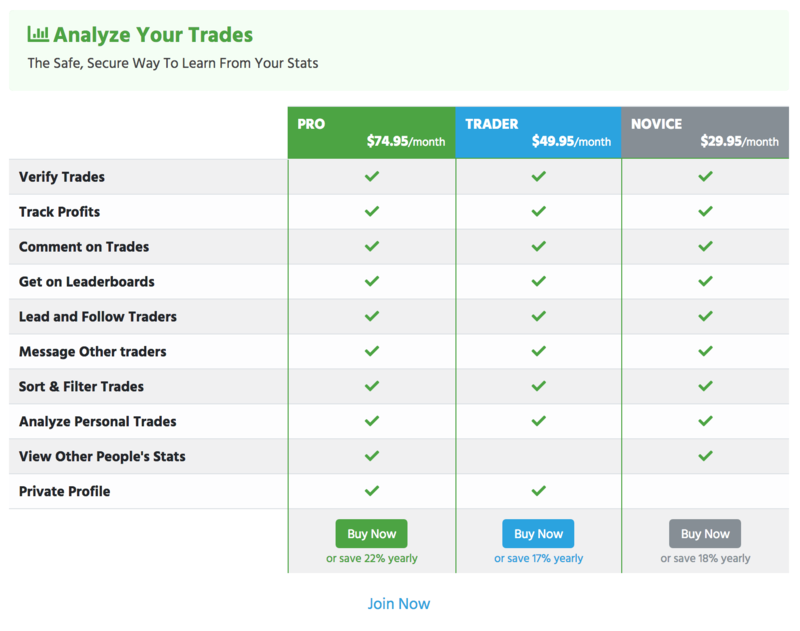 This level allows you to track profits, verify trades, access leaderboards, comment on trades, follow your favorite traders, communicate with other traders, view other people’s stats, sort, and filter trades. Priced at $49.95 per month this package allows you to access all the benefits of a novice package with the addition of the ability to create a private profile. Note that, most of the trading intel is exclusively shared on these private profiles. This, according to the company’s website, is a precaution taken to safeguard their position in the industry. Unlike the Novice package, though, the Trader Package lacks the “View Other People’s Stats” option. This is an important feature because, as a trader, it is always wise to compare notes and this can only happen if you are able to track your counterparts’ stats. The Profitly pro package will cost you a decent $74.95 per month although there is a discount arrangement of 22 percent if you make an annual subscription. A quick look at this tier reveals that it is actually a hybrid of both the Novice and Trader packages. If you are looking to access all the unlimited features, then this is the ultimate package to go for. Once you login into the system, you will be welcomed by a large, orange call-to-action button reading “Need Guidance?” Click on this button and you will be redirected to a page with the three main gurus. The job of teaching penny stocks trading on Profitly belongs to Tim Sykes himself. His account stats, if the figures appearing on the website are anything to go by, read +$4.7 million dollars. The website also makes a claim that Sykes’ students have collectively made $16 million since they started trading through his advice. Tim’s penny stock training package is broken down further into two packages. This package will cost you $74.95 per month. Being the lowest tier available under Tim, it gives you access to daily chatroom access, 5 to 10 stock watchlist per day. You also get an opportunity to download a specialized app through you can be receiving real-time push alerts based on Tim’s trades. This is a much more advanced package that will cost you $149.95 per month. Here, you will enjoy access to all the features available under Tim’s alerts in addition to video lessons from Tim himself. 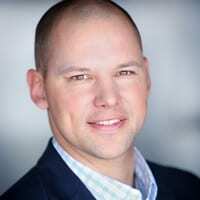 He goes by the name of Paul Scolardi or “Superman” and stats available so far on Profitly indicate that his trades have yielded +$3.7 million in profits. Superman is marketed as a veteran smallcap swing trader. Apparently, he buys stocks of explosive potential based on his incredible ability to spot momentum ahead of everyone else. You will find two special packages under this particular guru. This package will set you back $147 per month and in exchange, you will enjoy access to the chatroom, premarket stock watchlist, email/SMS alerts, real-time trade alerts, and Profitly app. Under this package, the so-called Superman provides you with all the benefits of Superman Alerts package plus video lessons, premium research reports, earnings tracker, and IPO tracker. This package goes for $247 per month. Matthew or Triforce is the last of the three top gurus who rank atop the Profitly hall of fame. He boasts an outstanding track-record which, apparently stood at 100 percent returns in 2015 and 600 percent in 2014.The guru claims to implement a proprietary algorithm which simplifies trading among his students. His Profitly tally indicates a profit portfolio in excess of $1.5 million. This package will cost you $99.95 per month and in it, you stand to gain access to the Triforce chatroom, daily market commentary, stock/options trades, futures trades, macro plays, and free Profitly app download. This is a high-priced package as it will set you back $197. In addition to the features offered under the Triforce Trader platform, you will also enjoy access to investor indicators and active trader indicators. The website loads pretty fast and its features are easy to navigate. Its layout is easy for anyone, even a beginner to understand. The registration process is also quick and fun. That said, we found quite a few incidences of typos especially on the sales pages. Also, the presence of a wide-raft of subscription plans can leave one confused on which option to take. That’s, of course, is made worse by the fact that a few of the packages may cost an arm and a leg for some. Opinion about the legitimacy of Profitly is divided right in the middle. Of course, the existence of a rather complicated stream of packages is partly to blame for this scenario. Majority of the complaints we came across were from individuals who subscribed to a package only to end up losing money in trades. The site, however, makes it clear from the onset that trading is not for the faint-hearted and that only those bold to invest what they can afford to lose should join the bandwagon. The negative reviews, notwithstanding, we would like to clarify that Profitly is not a scam. It is just another learning platform where you can be mentored by the big boys – at a fee, of course. In that regard, there are those who swear by the system’s ability to increase one’s trading potential. In fact, the sites ability to uphold data transparency and share some secret tips with its top-tier users sounds like a pretty reasonable working arrangement. So is Profitly a site where you can start making huge amounts and even quit your boring 9 to 5 job in the next few weeks? The answer is a big “NO”. Is it a platform that one can learn gradually how to trade but still bearing in mind the possibility of making losses? Yes. In a nutshell, Profitly is not the goose that lays golden eggs. Avoid it if you are looking for a quick way out of your financial woes. Approach it with an open mind if you want to gather a few trading tips here and there from one of the experts.